The Science Film Festival features films that communicate science and technology in an entertaining and comprehensible way for children aged 9-14 years as well as a wider audience. Through this approach, the festival combines education and entertainment and demonstrates that communicating and learning about science and technology can be great fun. 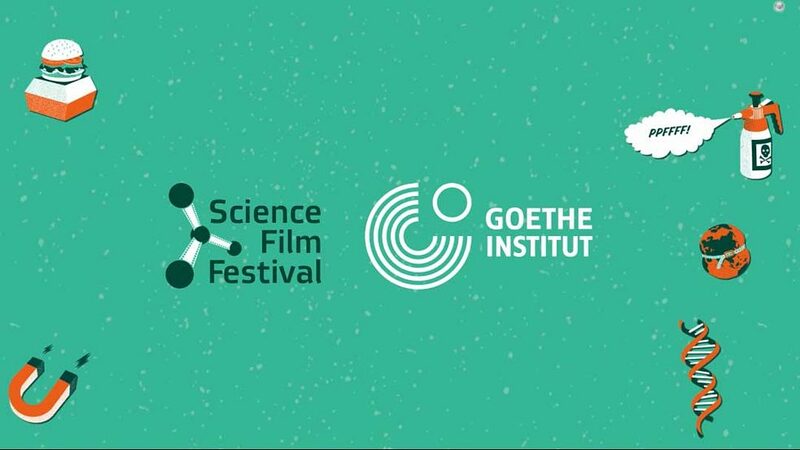 In 2018, the Science Film Festival is back in Indonesia for the 9th time. This year, the festival features the theme “Food Revolution” and is held in 42 cities. In cooperation with local partners it promotes science literacy and facilitates awareness of contemporary scientific, technological and environmental issues through international films with accompanying educational activities. The festival presents scientific issues accessibly and entertainingly to a broad audience and demonstrates that science can be fun. The event has grown considerably since its first edition in 2005, becoming the largest event of its kind worldwide. In 2018, the event takes place internationally in over 20 countries in Southeast Asia, South Asia, the Middle East and Africa from October 1 to December 23. The festival received a record breaking 278 films from 24 countries this year. We thank all filmmakers and producers for their entries and participation. The official selection will be announced in August. Every year, a huge amount of scientific films from all around the world reaches the Science Film Festival. Our aim is to show films that communicate science and technology in an approachable and entertaining way to youngsters age 9 to 14 and a broader audience. Because every country is unique, the Science Film Festival appoints national juries that consist of representatives from science, film and schools in the respective country. They make a careful selection out of all entries and choose the films that guarantee education in science, entertainment and a lot of fun for the audience. We hereby would like to introduce our Indonesian jury to you. Together, they help bring science closer to children. The Science Film Festival 2017 reached a total of 82,849 visitors in Indonesia.